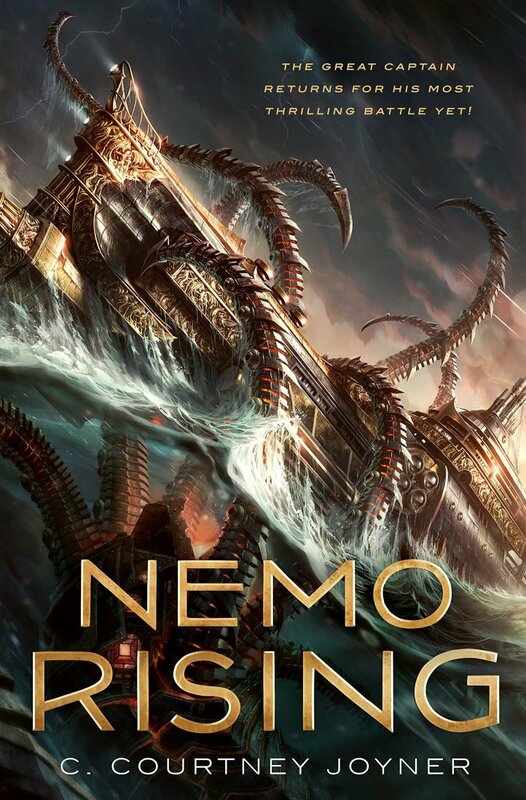 NEMO RISING will be released in hardcover from Tor Books on December 26th, 2017. C. COURTNEY JOYNER is an award-winning writer of fiction, comics, and screenplays. He has more than 25 movies to his credit and is a graduate of USC, Joyner’s first produced screenplay was THE OFFSPRING, which also starred Vincent Price. Joyner’s other scripts have included TV movies for CBS, USA, and Showtime. He is the author of THE SHOTGUN western series and NEMO RISING.